Celery has a flavor all its own and that's what we love about it. 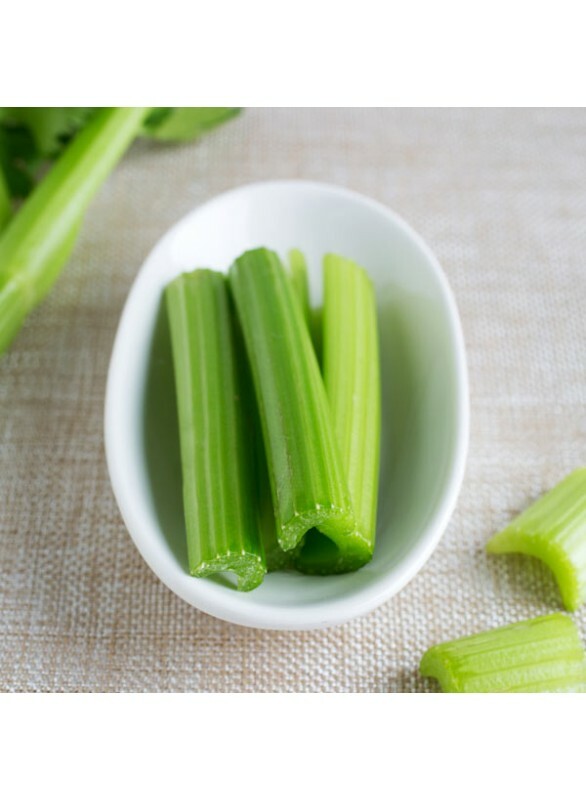 Fresh, fragrant, and full of unique flavor, Organic Celery Flavor Extract is perfect for those looking to incorporate a flavor less expected. Ideal for your savory creations, use this extract on its own or mixed with others. Organic Celery Flavor Extract is vegan, kosher, and gluten-free.